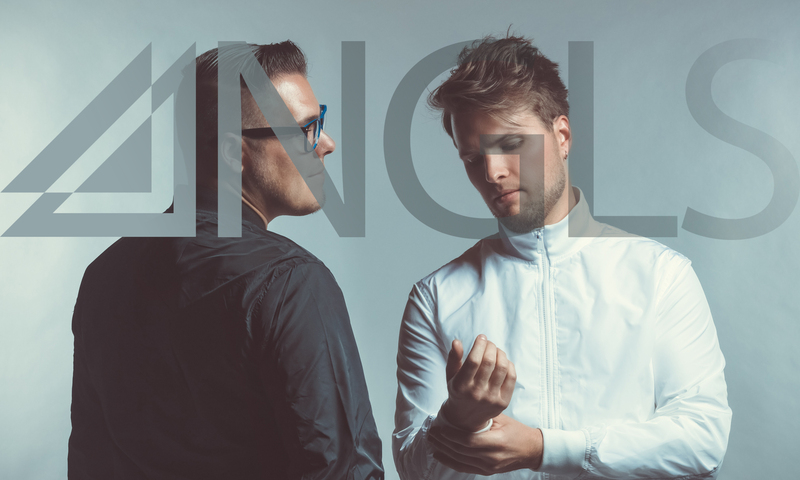 ANGLS (Angles) is an electropop/rock duo comprised of producer Ellipsis and musician Norman Hittle (Hydrogen Skyline). Having crossed paths in the CO music scene several times years earlier, they began working together in 2015 on Norman’s band’s album and discovered a musical chemistry and commonality. Creating a project based around commercially viable and radio-friendly songs, the duo finds their niche in writing about the complexities of relationships, longing-melancholic anthems, and feel-good summer jams. This site is possibly the best location to discover some information about ANGLS and the music they create.